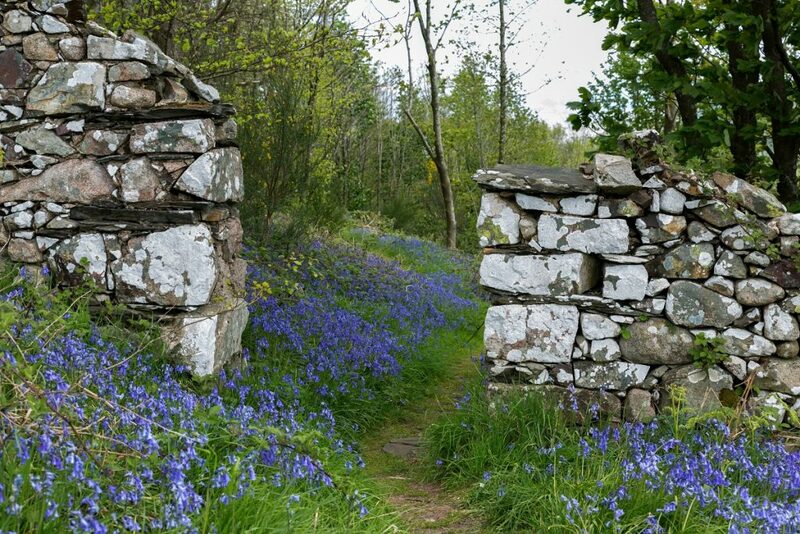 Our bluebell woods are highlight of springtime offering an enchanted walk through the high woodlands above the Castle when they are in flower. The haze of blue-purple beneath the new leaves emerging in the spring is a delight that has to be experienced if you are visiting in the Lake District. They have inspired many, including the poet Gerard Manley Hopkins, and we are sure they will inspire you too. 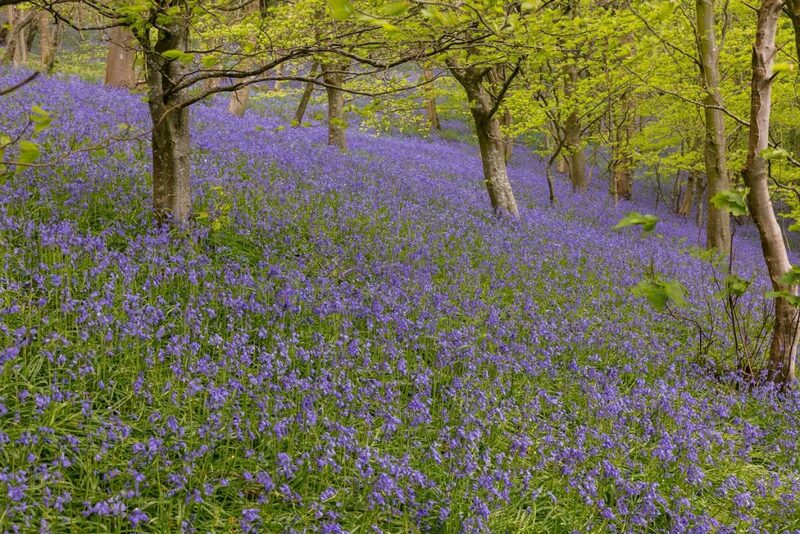 Muncaster is one of the top destinations in the country for this most uplifting bluebell experiences and few visitors will be unmoved by the undulating sea of native blue flowers spread out throughout the ancient coppice woodlands before the trees come into leaf and diminish the light falling on the forest floor. 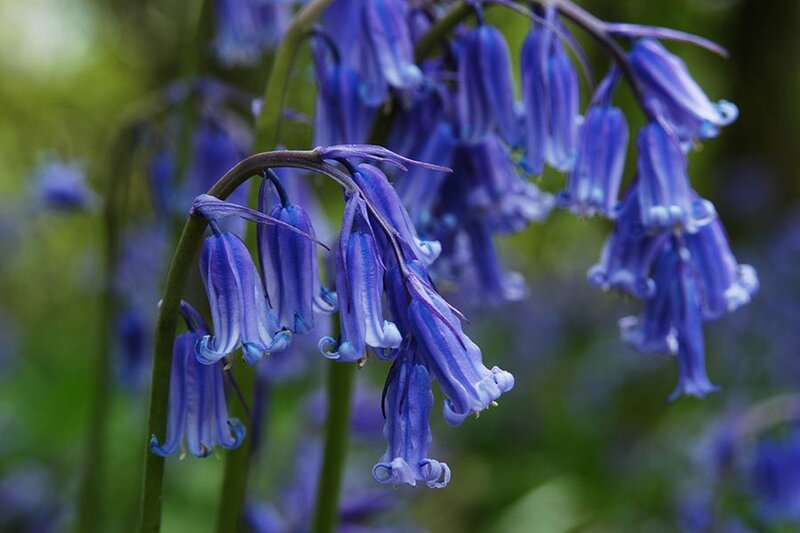 Whether dancing in the breeze, dappled by the sunlight or drenched in sweet spring showers, from mid April until mid May Muncaster’s Bluebell Heaven will lighten the soul and refresh the human spirit. If they are in season and you are in Cumbria, it’s the perfect place to experience a visual treat. 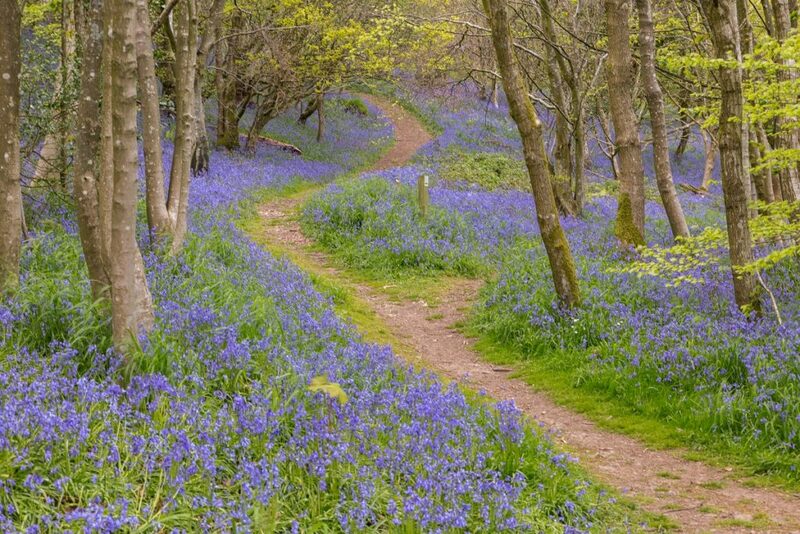 Please note that the pathways to and through the bluebell woods are both steep and rough.